Funny story! I love the innocence of children! Growing up on Long Island, I haven’t really noticed the smell of garbage when I went into the city, as much as the smell of exhaust! Great thoughts on maintaining balance. When I am done with work I try to shut off work and tune into my family. 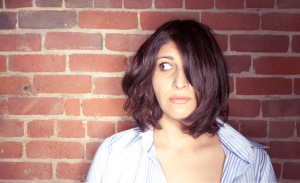 Today’s topic has dealt with the importance of maintaining your personal relationships and being aware of life balance. These 5 tips will give you an idea of the mindset you should have to develop a solid balance in your relationships! We work, take care of kids, run errands, etc, and often times our love life takes the back seat. Be very careful because one day you might wake up all alone. I grew up in the 60s and 70s when children really were free to explore, learn and take chances. I love how you related a child’s inquisitive frame of mind to taking chances being creative as an adult. Notes From The Road: Los Angeles WITHOUT a Car, WITH Kids. Really. 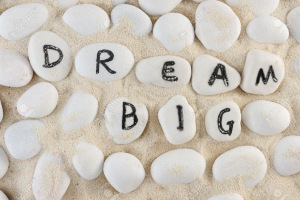 A great article with some very clear, practical advice. Source: Notes From The Road: Los Angeles WITHOUT a Car, WITH Kids. Really. 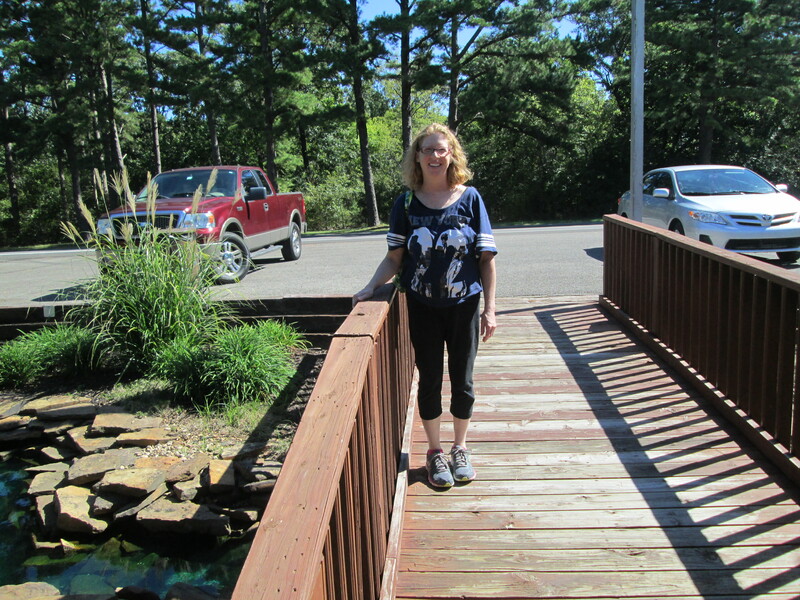 A quick stop in Wagoner (Oklahoma), horseback riding and a beautiful lake! 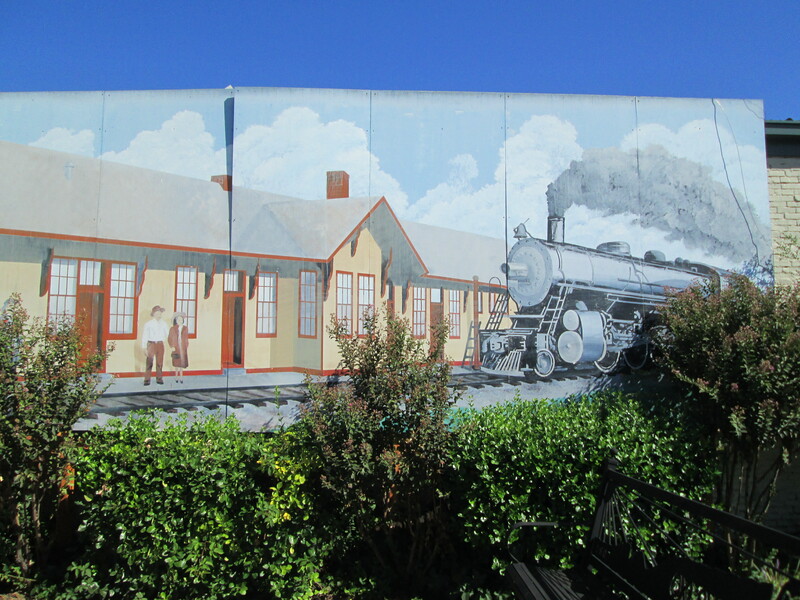 I love to travel to local towns around Tulsa, and just see what I can find of interest. The small towns in Oklahoma do have a unique charm. 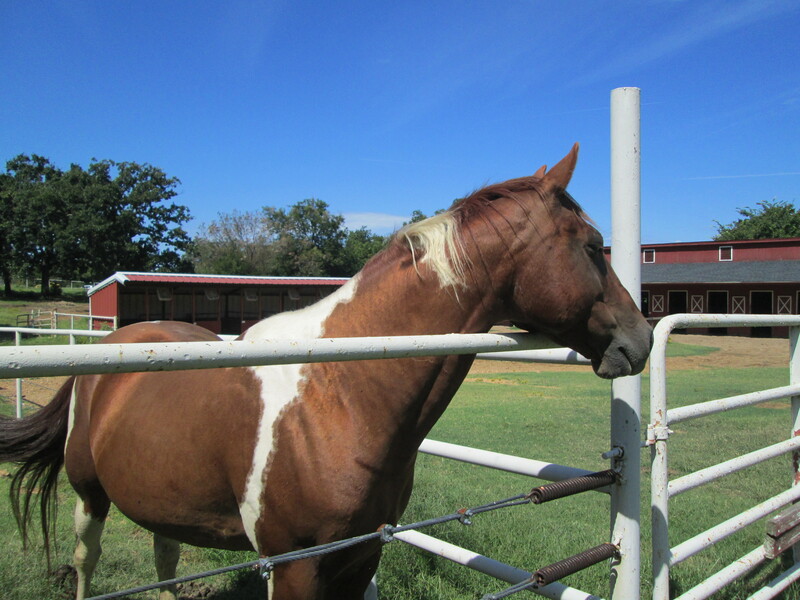 Last weekend we stopped in Wagoner, Oklahoma on our way to Sequoyah Riding Stables inside Sequoyah State Park. This was the fifth time I have been on a horse, and it was my daughter’s first. The ride was peaceful and we spotted several wild deer on the trail. In regard to the horses, my daughter stated, “Well, there were several things that were different from the horses in my video game, Star Stable.” (I am wondering, maybe she is thinking about how they walked or how tall they were). She tells me, “In real life they poop a lot, and pee a lot, plus they smell pretty bad!” During our ride, the guide encouraged us to shout, “Potty Break”, whenever our horse stopped to “use the bathroom”, which was frequently. 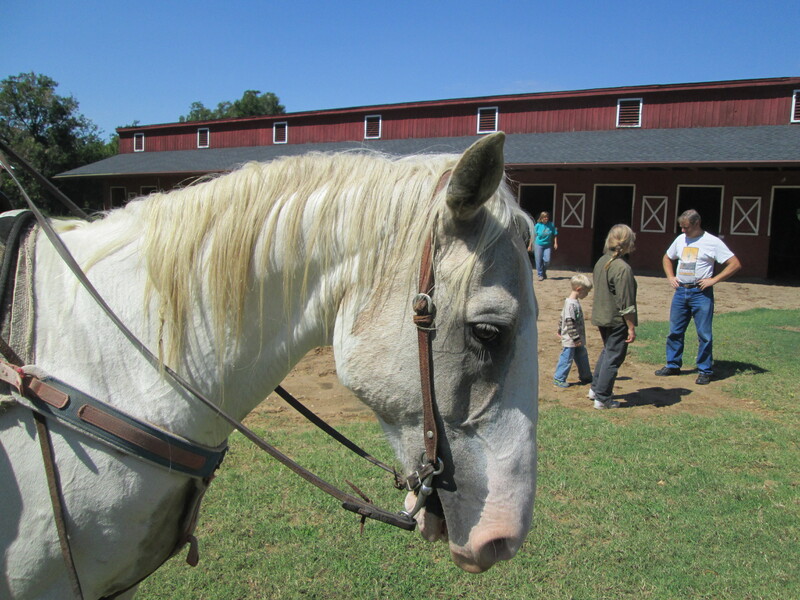 I enjoyed the quiet time on horseback and I hope we get to go again soon. 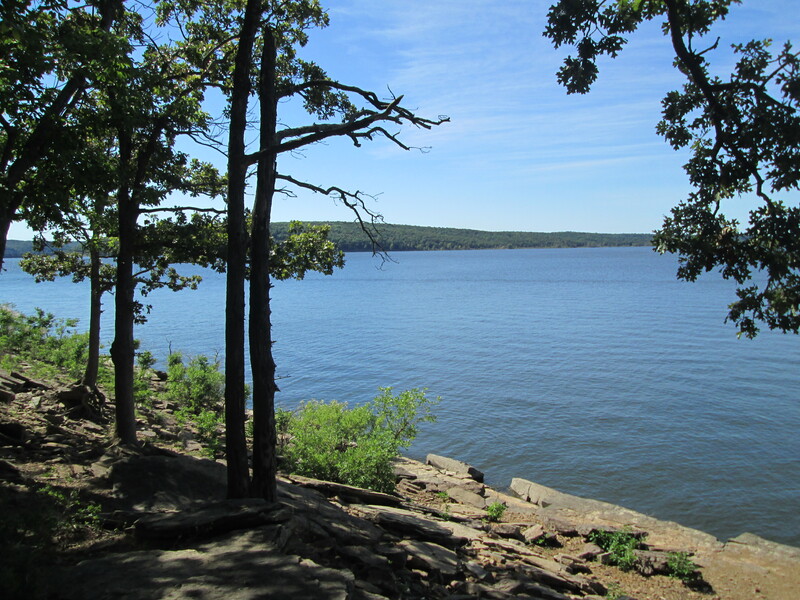 The state park was an added surprise, with a huge, beautiful blue sparkling lake! 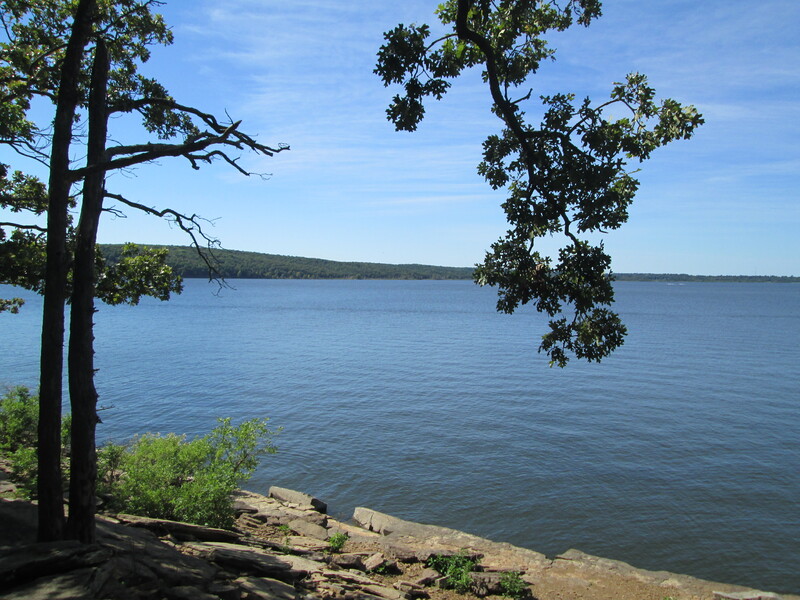 Oklahoma is landlocked, and most people here have never seen the ocean, and the lakes are a huge attraction. The lake was quiet the day we were there, with only a few boats on the water. 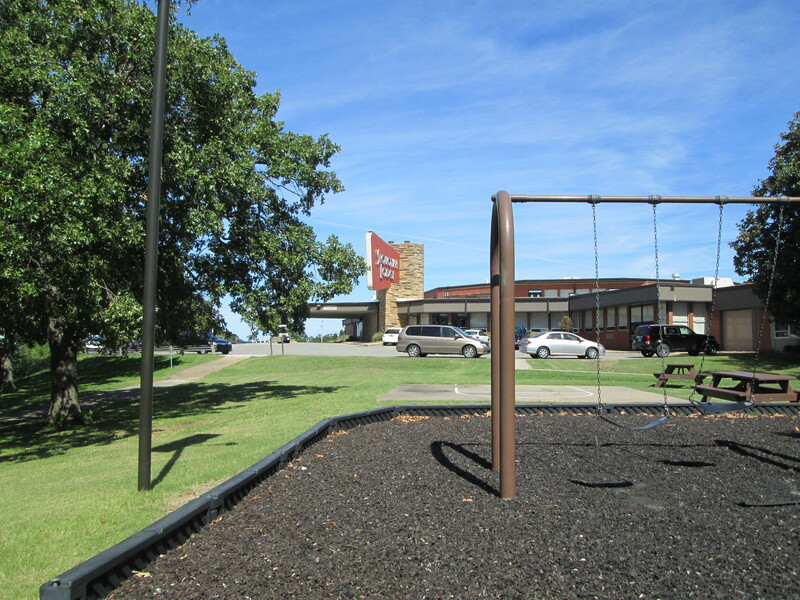 At the far end of the state park, there was a lodge which looked like something out of the 1950’s, but with a new playground for the kids. 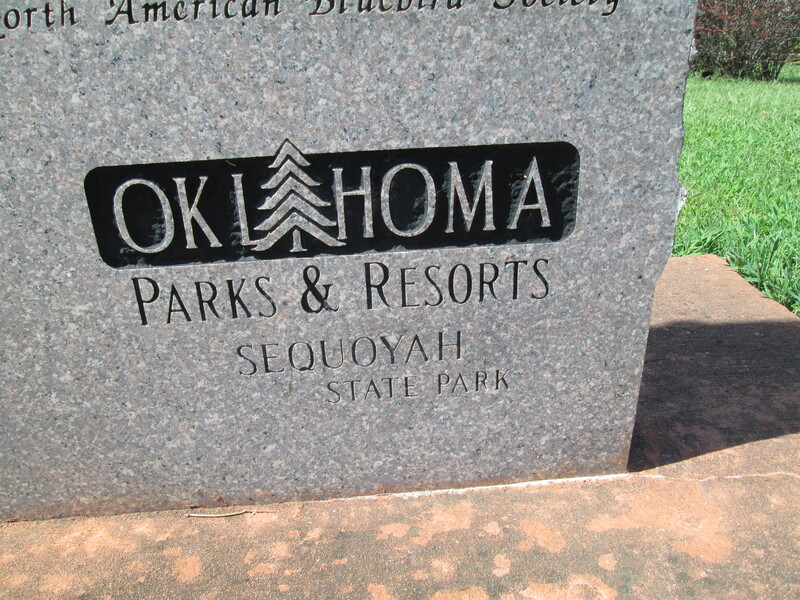 The views from the end of the trail were spectacular (for Oklahoma), and I took a few pics while there. 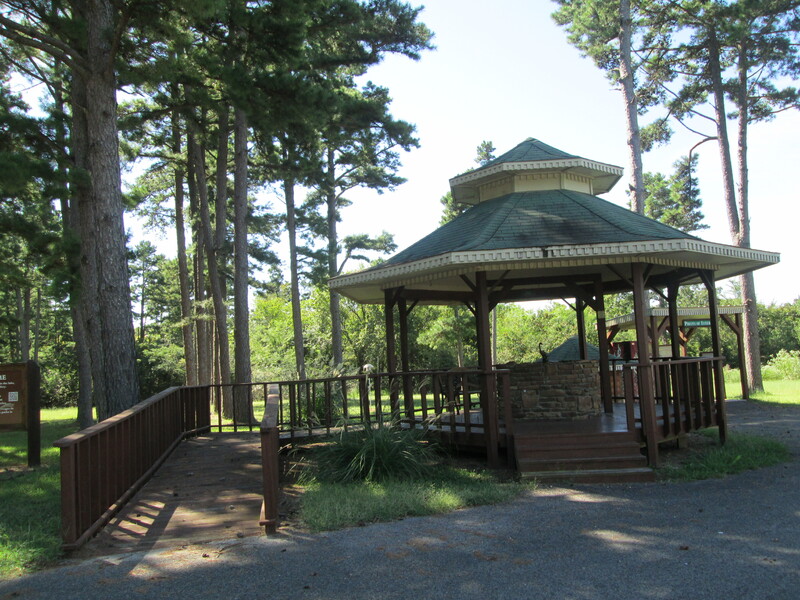 The park also has a small nature center, which we visited, and multiple trails. 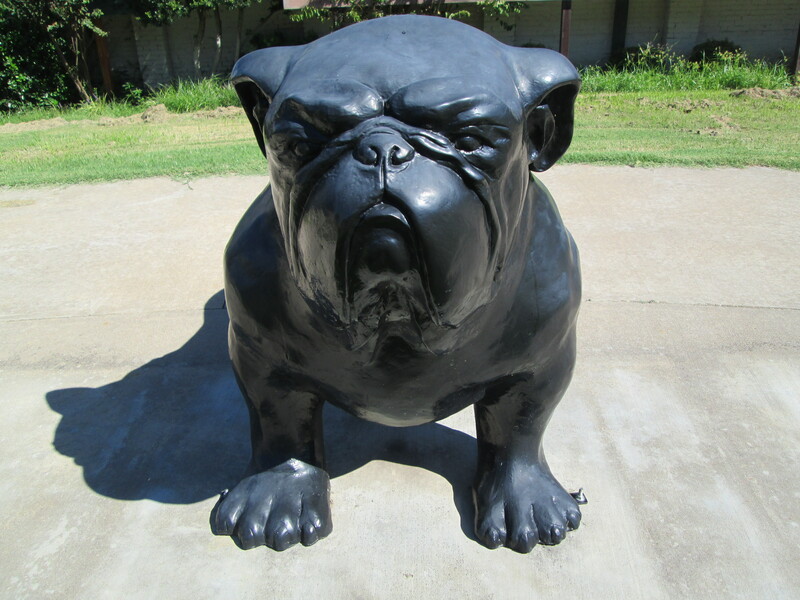 The town mascot for Wagoner is the bulldog, as evidenced by the bulldog statue in the small park we stopped at, and the multiple signs proclaiming the “Wagoner Bulldogs” around town. 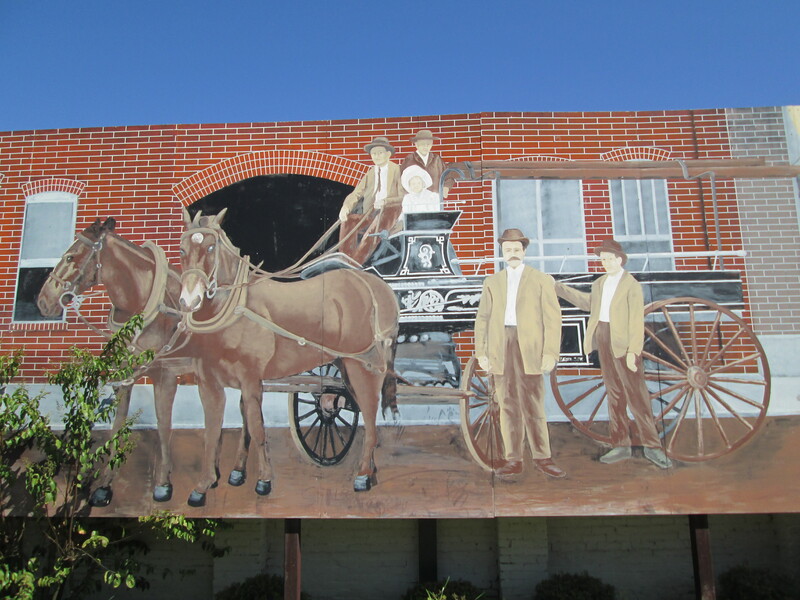 I also photographed a few murals depicting images of the old town. There were quite a few renovated buildings in the town center, as well as a lot of older buildings from the early 1900’s that looked like they were ready for demolition. Fortunately, there was the ever popular Sonic, and we were able to get supper before heading home. 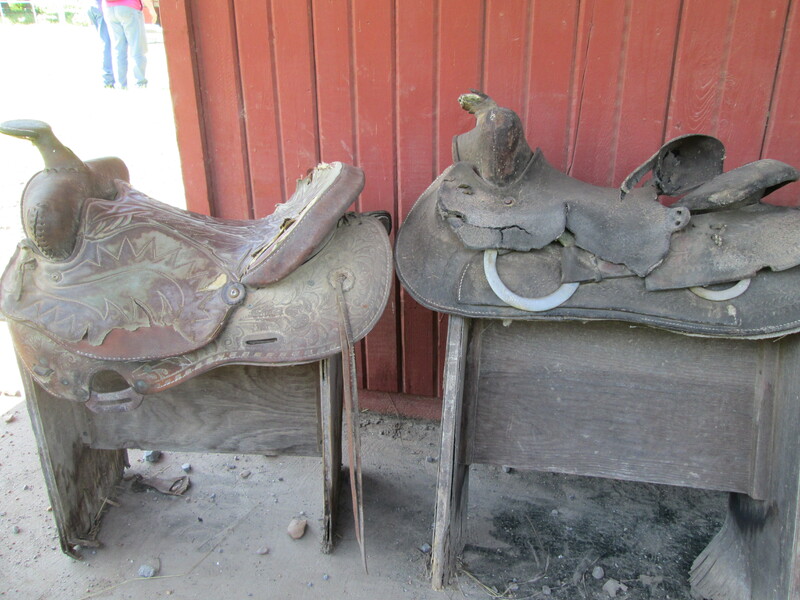 Some old saddles by the riding stables office. Just a monument stating where we were! Inside the nature center. 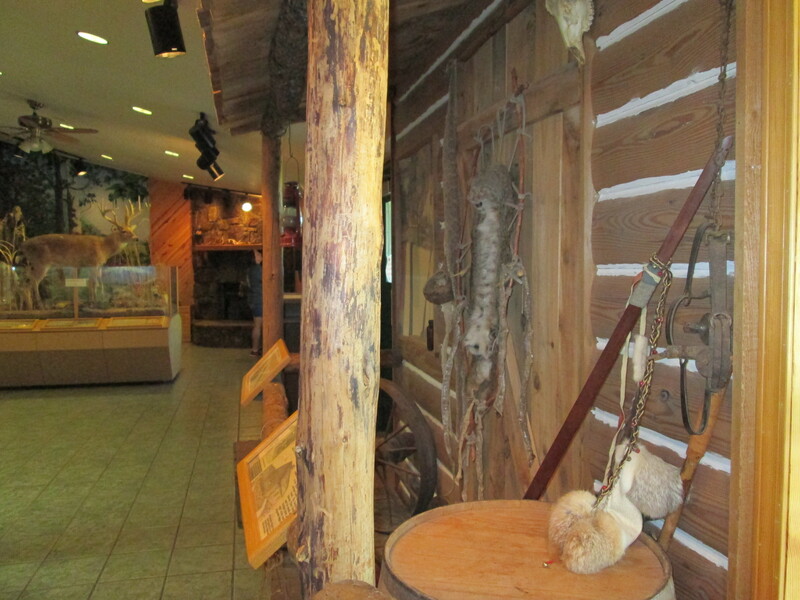 The area pictured was a recreation of a traders outpost, which was located where the nature center is today. A sitting area near the welcome center. I really don’t look like I am ready to ride horseback. Where are my jeans and cowboy boots?? This adorable guy is the Wagoner town mascot.